Whether you have a commercial building, complete with offices, loading docks, a warehouse and or manufacturing spaces, we have the trained technicians to get it clean and keep it that way. You need the peace of mind to know that when we are on the job, it is done. The thought that your employees can clean up after themselves is usually a mixed result, so a Anderson, SC janitorial cleaning services company, such as ours is needed for this critical work. Maybe you have a simple office building. There are hard offices and a lot of cubicles that need attention. There will also be restrooms and break areas as well as, possibly, a kitchen or cafeteria. You will need all of the services we offer to ensure all of the previous day’s mess is cleaned up by the next morning. This means a lot of dusting, a lot of wet cleaning because of food and drink spills and a lot of sanitizing happening in those spaces, such as the kitchen and break areas. 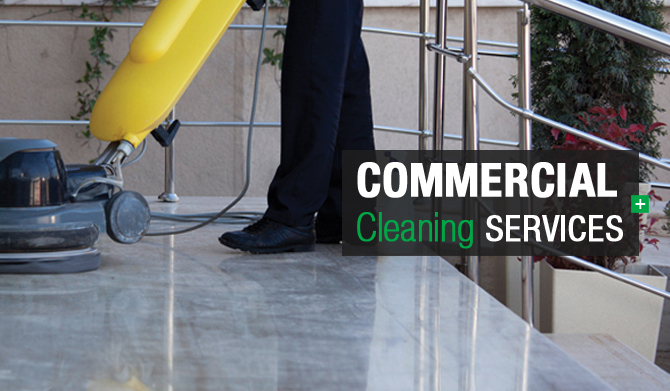 Our attention to detail means all surfaces are cleaned and ready for you, your employees and invited guests. Manufacturing areas and warehouses need special attention. You could not leave them in better hands than our professional Anderson, SC janitorial cleaning services. Whether you have an office building, food or chemical processing plant, an assembly area or showroom, we are ready as our crew is trained in the principles of cleaning and the science of sanitation to prevent cross contamination. We also go the extra mile in identifying the small things that make your company what it is and help you in those important first impression spaces. Anderson, SC janitorial cleaning services, the way we accomplish them, means we work and you rest assured it will be the way you desire it to be.